It takes a lot of determination and self-discipline to decide to lose weight. The next step is establishing a plan on how to do it and what better way than to use drinks. For a long time, taking drinks to lose weight has helped to change physique to a great extent and within a short period. Don’t let that belly put you down. Cucumber, parsley, and cilantro are low-calorie foods which are full of antioxidants and vitamins. Bananas help speed up metabolism in the by making it easier for the body to break down fat into energy. Juice the beetroot and tangerine then add chopped apple. Beets help you lose weight fast because they contain zero fat and are a fiber-rich which is essential for proper digestion. It is also very rich in magnesium which supports the functioning of muscles which means more fat is broken down. Plain yogurt is a big drink with low calories, so it gives the impression of a full stomach. It is also practically impossible to gain weight because of carrots and watermelons. The latter is also virtually water. 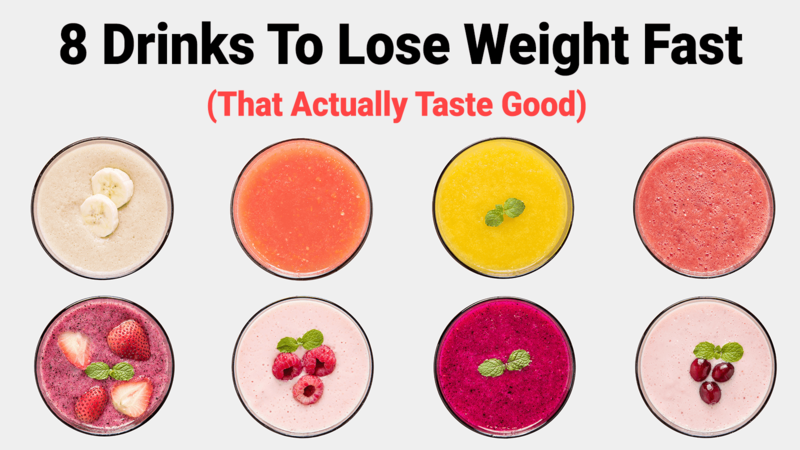 This is one of the best drinks to lose weight. This juice is fantastic because it incorporates water which is vital to losing weight fast. Lemon and orange juice don’t mainly help to burn fat, but they are deficient in calories. Add fresh lemon juice, ACV, honey, and cinnamon into a glass. 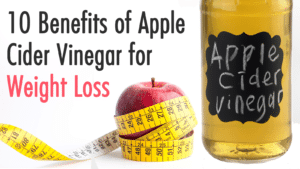 Apple cider vinegar suppresses appetite due to its pectin fibers making you full for longer. It also enhances metabolism preventing fat accumulation. Cinnamon reduces LDL levels in the body, thus lowering cholesterol levels. The honey is a natural sweetener. Brussel sprouts and broccoli might not be the greatest of things, but boy do they work. Broccoli contains phytochemicals that helps you to lose weight fast, and Brussel sprouts have a high fiber content which helps to lower the cholesterol level in the body. Add cucumber and watermelon slices. Add the rest of the ingredients then blend. This green smoothie is rich is not only healthy, but it’s also sweet. The spinach replaces the high-calorie meals with low-calorie counting contributing to the daily calorie deficit. The watermelon adds water and sweetens the drink. Cucumbers and strawberries are loved because they aid in digestion which allows for quick metabolism. Water is the key part of this recipe because it’s an integral part of all drinks to lose weight. Taking drinks to lose weight is becoming more and more popular with some people even replacing all their meals with drinks for weight loss only. 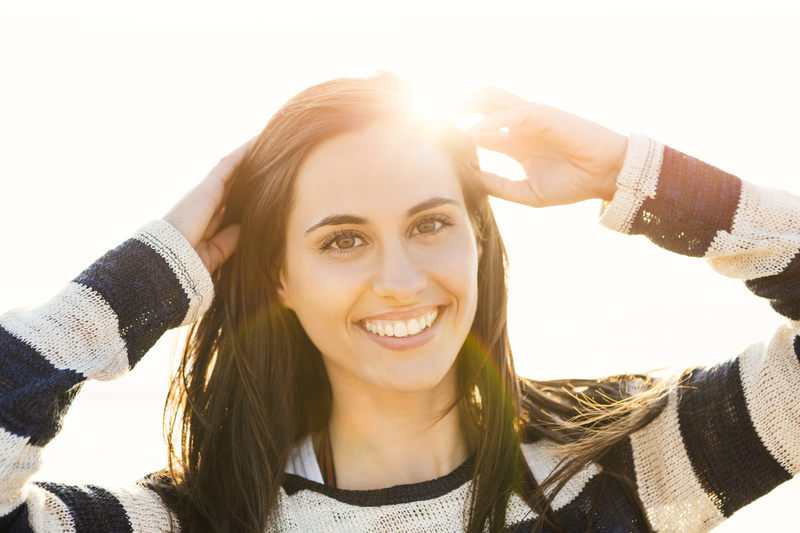 With the right ingredients to give you energy, it is possible. 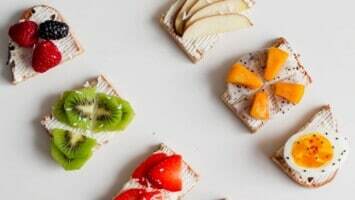 It is, however, important to remember that most of these drinks lack proteins and fats which are still an essential part of the diet. Therefore it’s necessary to find alternative sources in order to maintain a balanced diet still.